When thinking about how to use hashtags on Instagram, you have come to the ideal place. 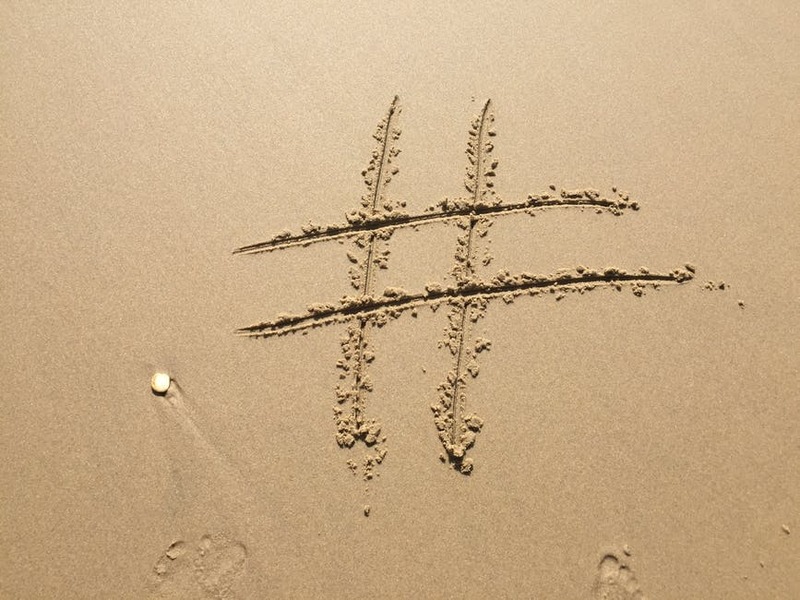 Hashtags are one of the most potent and obtainable tools when promoting your brand. They help people discover the quality content easily. While learning how to use the top Instagram hashtags 2018, the primary thing that you should keep in mind is that it is both a science and an art. You can utilize tools for identifying how many people are actually using a powerful hashtag. However, you would have to be creative in terms of the manner that you use it, as well as the content, which it’s coupled with. One of users most common default is that users don’t check whether anyone is using the hashtags they decided to use. In case you’re using incomprehensible hashtags, which aren’t getting any traffic, then you’re simply wasting treasured real estate in the captions of your post. Some people love to create #VeryLongHashtagsJustLikeThis; however, the reality is that every additional word decreases the number of people who are using it actively and looking for it. So, for example, instead of using #ILoveMyDog, just split it up into #love and #dog. While you are learning exactly how to use Instagram hashtags, it will be easier to promote your brand on a large scale. Well, no list of tips on how to use the best Instagram hashtags will complete without mentioning tools such as Display Purposes or Hashtagify that let you explore new hashtags. This is a great idea to note down as many Instagram hashtags as you can think of and to feed each tag into these tools to get further suggestions. The inbuilt analytical tools of Instagram allow you to study the content that you are posting, as well as the way it actually works. Keep your eyes open for hashtags that keep on appearing in your popular posts. Test them to see if it is the top Instagram hashtags 2018 or the content that is picking up the communication.